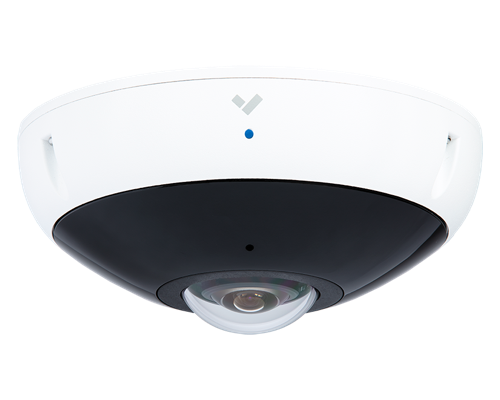 Similar to the existing camera line, these new offerings send motion-triggered video metadata to the cloud. The D80 can store up to 60 days and the D40 can store up to 120 days of retained footage in unit. 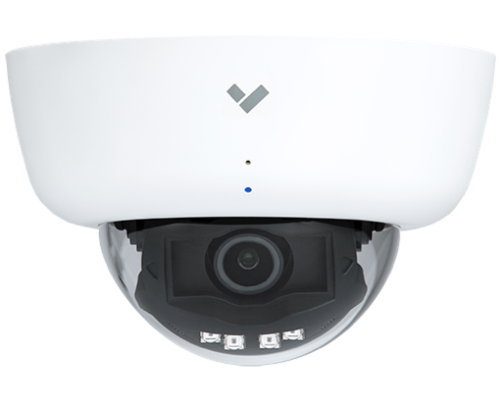 The D40 Mini Dome Camera has enhanced resolution and a smaller form factor that fits in any space. Additional information is included in the full media release.